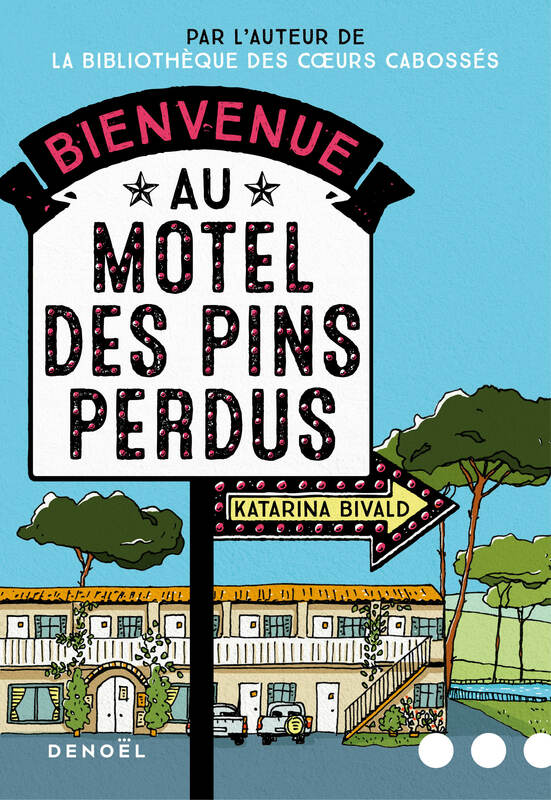 My next book, Pine Away Motel and Cabins, is being translated into French as we speak (my American publisher is also hard at work with the English translation), and my French publisher just sent me this amazing new cover for it. Isn’t it the most beautiful thing you have ever seen? Can’t wait to read it here in the States! !